We do recommend Rixler software for recovering password to MS Access files. We recommend RAR Password Cracker for recovering password to RAR archives. 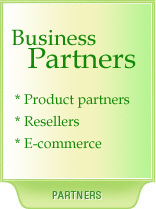 Our e-commerce providers is SWREG -- www.swreg.org. It's the oldest online software store in the world.